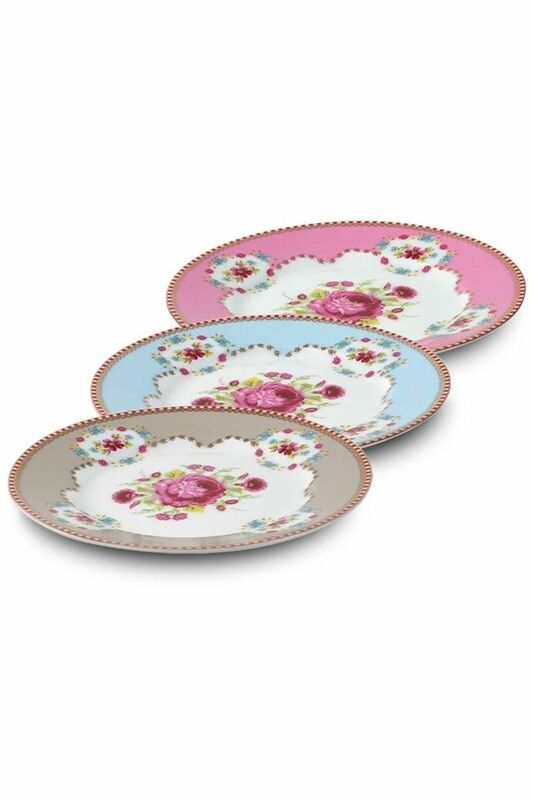 Part of the Floral set, the Shabby Chic cake plate will be yet another good reason to enjoy the finer things in life in style. 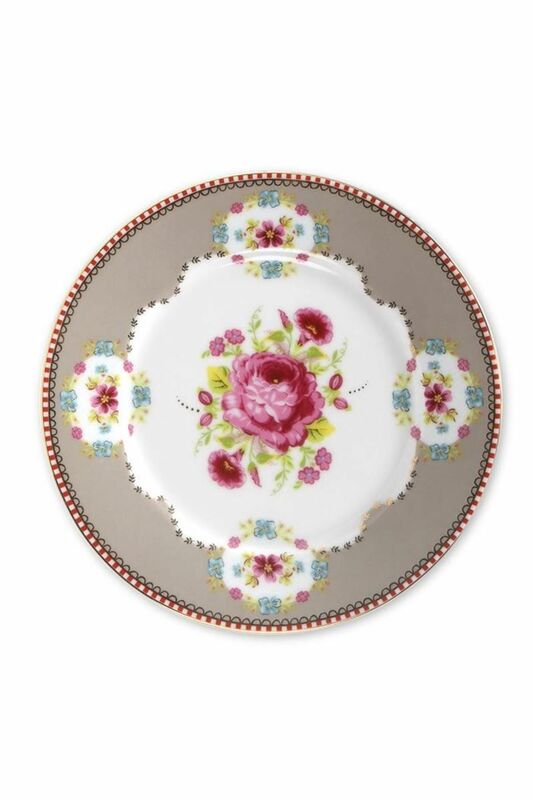 The plate features delicate golden details. 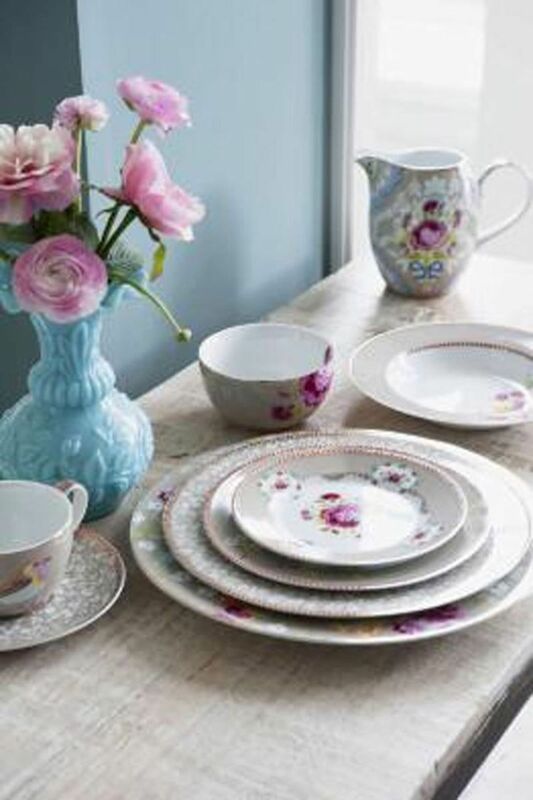 Shabby Chic has a baroque-inspired, repeated pattern of a large pink rose, small flowerbuds and golden details. 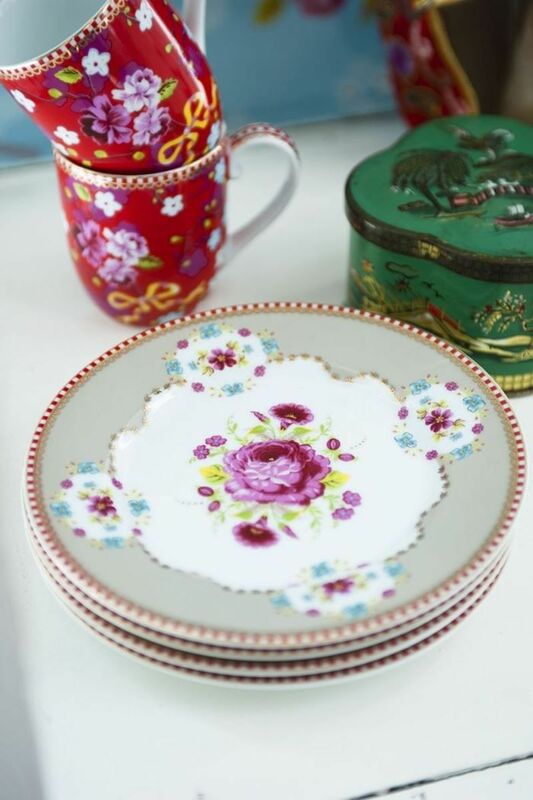 It's like taking a piece of French Riviera back home with you.